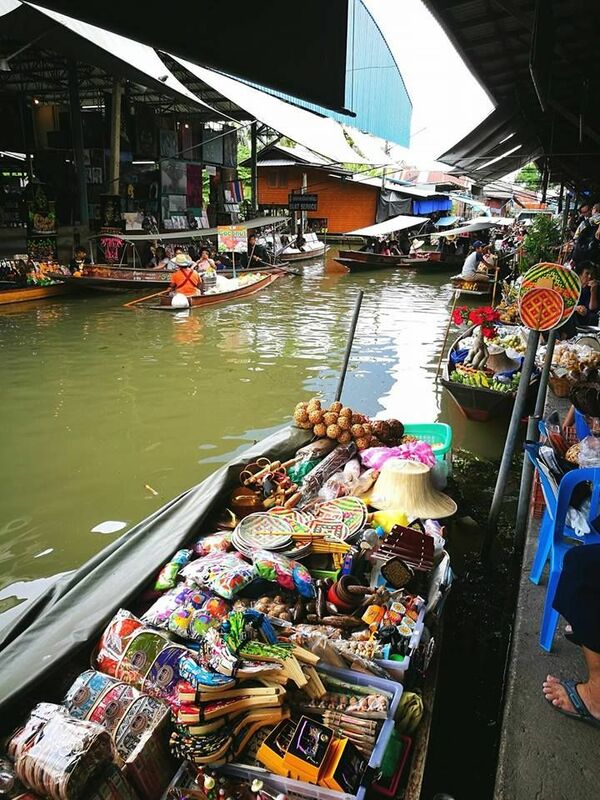 Just about 100 km from Bangkok,this is one of the most popular floating market in Thailand.you will find hundred of vendors floating in their small rowing boats selling their agricultural products and local foods. Arrive at Damnoen Saduak Floating Market (depend on traffic conditions) and then take the boat along the canal to see the local life. Arrive the famous Maeklong Railway Station to see the train pass through the market. For the tourists,this is a very attractive place to see the old style and traditional way of selling and buying goods of the local people. The tour guide Geng is very attentaive. He take great effort in introducing the place of interests that we have vsited. Had a great time with Pongwit/Geng as my guide. He provided a lot of knowledge about the historic city and gave good advice for my trip. Highly recommend! Pongwit/Geng was very helpful and friendly. I learned a lot of history from him while visiting the temples in Bangkok. Awesome guide!